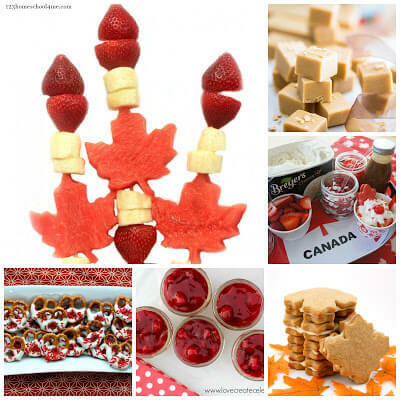 Celebrate Canada Day on July 1 with these fun kids activities. Canada day is right around the corner. How are you celebrating this year? 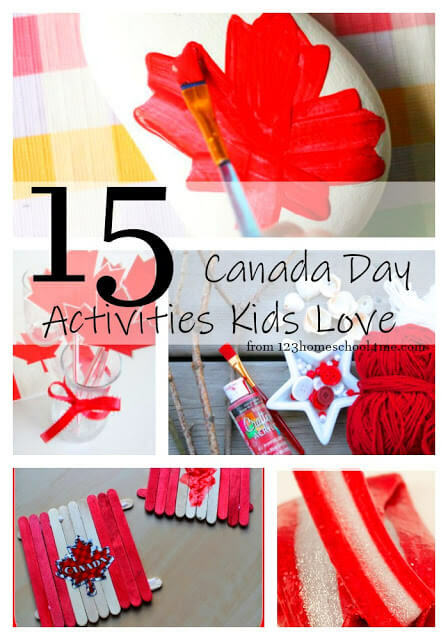 You’ll love celebrating with these Canada Day Kids Activities. Canada Day is a huge celebration with fun festivals and fireworks, and a national celebration of independence. 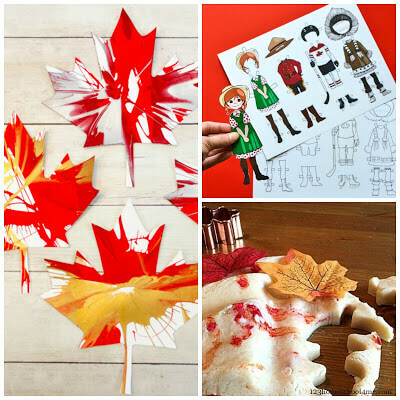 Create something fun and traditional to celebrate with your kids and family right at home, plus learn some history about Canada too! These recipes and activities are fun for the whole family!